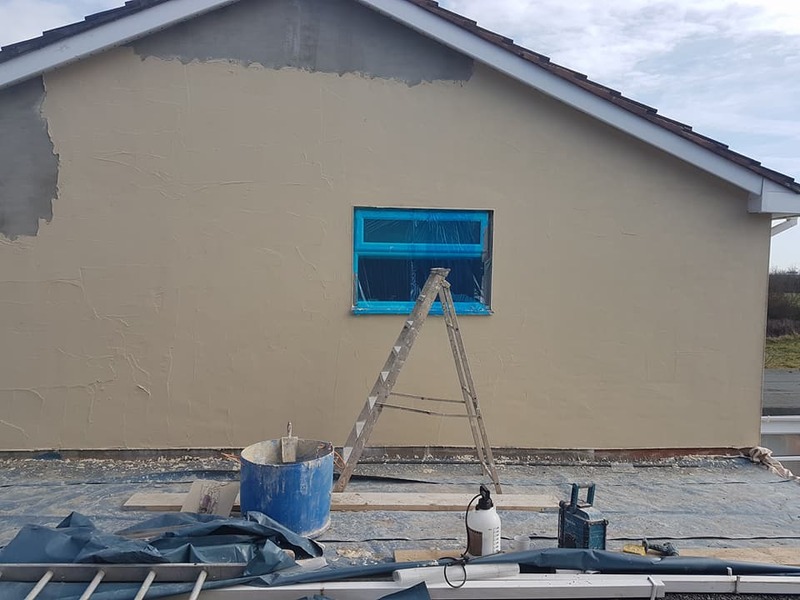 Here at Wellington Plastering, we can carry out all types of domestic and commercial rendering services Wellington, Taunton and Somerset. We are British Gypsum certified and have over 25+ years experience in the plastering and rendering industry. 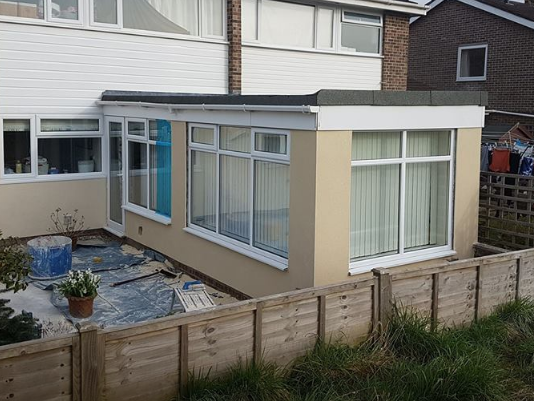 As a local business in Wellington, we understand you have lots of choice when it comes to picking rendering services but with us, you’ll be choosing a reputable family business dedicated to providing the best quality rendering services. Wellington Plastering focus on providing the best quality rendering finishes on every single job undertaken. Our primary aim is to ensure every single customer gives us a 5 star review to help grow our reputation as outstanding local company providing high end rendering services Wellington, Taunton and Somerset. We have been awarded the title of fully certified renderers by British Gypsum to give our customers 100% piece of mind and trust. Our renderers in Wellington and Taunton have only received 5 star Facebook reviews and 9.91/10 on our Checkatrade profile. Trust, honesty and transparency is key for our success. Get in touch to request your free rendering quote and consultation.